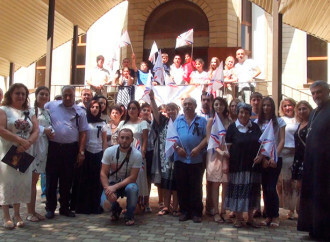 Special interview with the artists of the Assyrian Stars Drama Group. 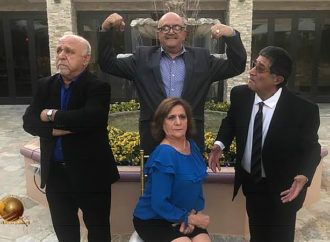 Fred Youhaneh is the leader of the group and the other actors are: Ramzia Khnanisho, Ramsi Khnanisho and Willyam Oushana. 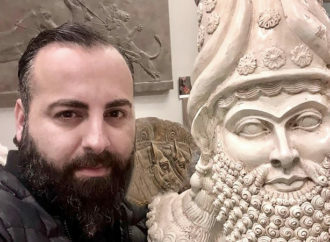 The artistic work of the Assyrian Star is the reason of this interview. Hosted by Hagyana Atouraya and in cooperation with Frederick Dooman, Cinemond Productions. An exclusive online discussion with an Assyrian artist (Painter) and also a Principal at Assyrian Cultural House in Auckland New Zealand Mrs. Agnes Ishak on Hagyana Atouraya show. 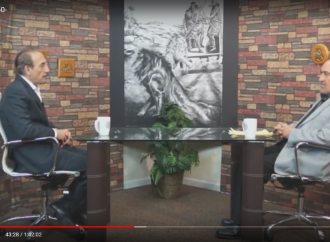 Topic involves Mrs. Agnes Ishak activities within Assyrian community’s as well as her unique paintings and her capabilities. Hosted by Janna Yukhanova from Hagyana Atouraya and in cooperation with Frederick Dooman, Cinemond Productions. 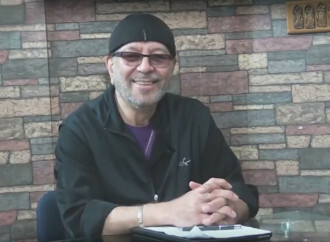 The interview with the assyrian singer Fiodor Najaran. 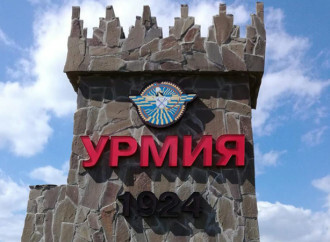 “Gawny” – by Ninos Nirari. Part – 61. Interview with the famous Assyrian singer Ashur Bet Sargis done by the famous Assyrian poet Ninos Nirari in his Assyrian program “Gawny”. “Gawny” – by Ninos Nirari. Part – 60. 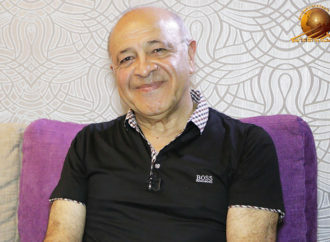 Interview with the famous Assyrian singer Ogin Betsamo done by the famous Assyrian poet Ninos Nirari. The interview with the Madlen Ishoeva. The interview with the assyrian singer Madlen Ishoeva by Adeel Johnson. Interview with Assyrian singer Madlen Ishoeva. Ninos Nirari & Madlen Ishoeva. Ghala d’Umta by Violet Sarkizi & Honiball Joseph. Professor, tenor, opera singer Sergey Givargizov.